Sometimes I avoid writing just like I avoid prayer and time with the Lord. I know why I do it. I avoid these things because I’m feeling ashamed or unworthy. I avoid because I’m afraid I might not like what the Lord has to say about my wishes or my needs or my complaints. I avoid because it’s easier than trying to change, right friend? Do you ever run like Jonah in the opposite direction? Do you hide away from the Lord like Adam and Eve and hope He won’t notice your absence? Honestly, the last thing I felt like doing was praying this morning because I knew I had some confessing to do. The second-to-last thing I felt like doing was writing to you all because I know I’ve messed up, blown it, wasted valuable time, and squandered God-given opportunities. It’s the worst feeling in the world – feeling stuck – wanting to change, yet feeling like you’re incapable! Last year, I set some big goals for myself, but to be honest, I only did so half-heartedly, and I failed to fully reach a few of them. I’ve always been resistant to goal-setting, a sort of inner rebellion against holding myself accountable. Lately, I’ve spent a lot of time pondering why. Why am I, a planner by nature, so opposed to making plans for reaching specific goals? Why do I avoid the very process that could help me when I’m feeling stuck? 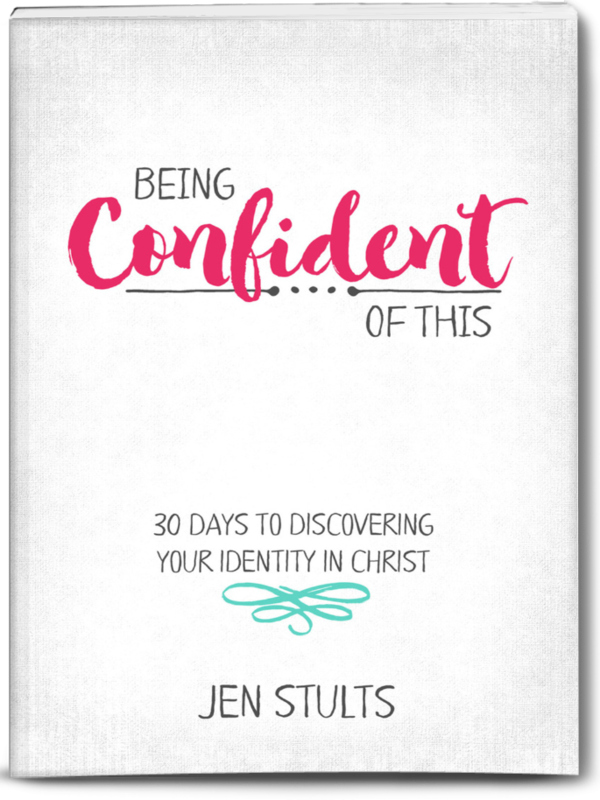 As I was praying this morning, I realized there are several fears that are holding me back from my God-given success story (because He is in the business of changing lives, after all), and I wonder if they just might be holding you back, too, friend. If I set real, specific goals, then I’m taking the chance that I might fail, and failure is a perfectionist’s worst nightmare. We literally dream about it sometimes. The easy and safe path is to avoid setting goals at all, or to set vague goals so that we can partially achieve. What it really comes down to is an all-or-nothing mindset that fails to recognize the imperfect progress that I write about so often here. Listen, friends, I know my own heart. I know there is this part of me that wants to achieve success so that I will look good to others. I know there is a part of me that wants success for selfish, unspiritual reasons. How do I keep fleshly pride at bay? What if I set real, specific goals and then realize they were really my plans and not the Lord’s? I’ll have wasted all of that time, and I’ll be out of God’s will. Now, some of you may be chuckling at me at this point, but this is and has been a real fear of mine from a young age! It’s part of a perfectionist’s nature to do anything to avoid being wrong, and that plays into my spiritual life and some of yours, as well, I’m sure. If I spend time asking the Lord what He wants from me this next year, He might ask me to do things that seem way too hard! 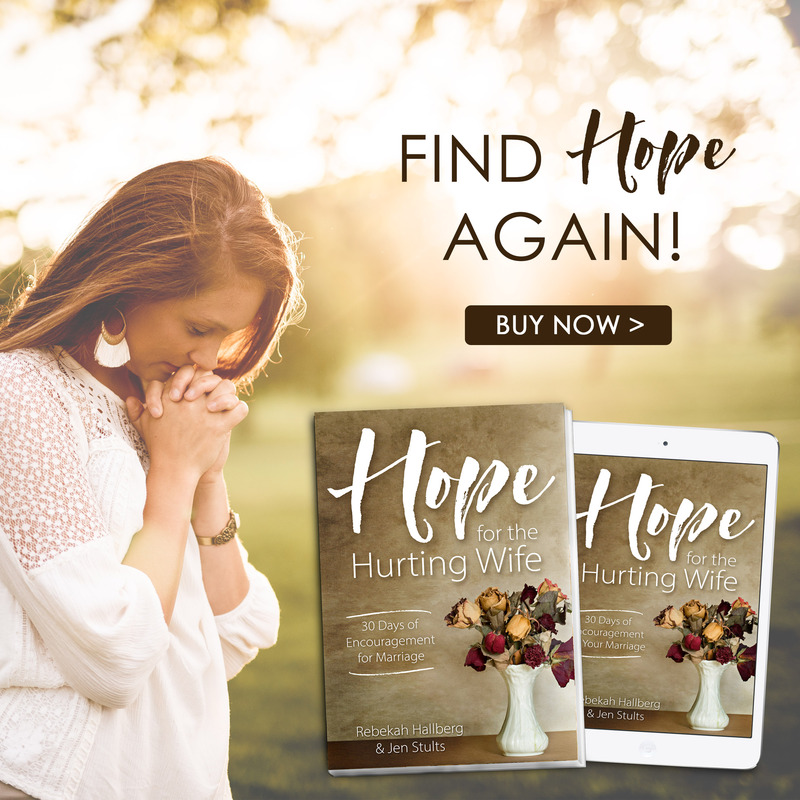 What if He asks me to uproot my entire family, or uproot our ministry, or do something really hard for a food-addicted person like me – give up sugar?!! The truth is you and I might fail. We might get it wrong to begin with, or we might convince ourselves the work is too difficult and give up part way through. There is no guarantee of success, no promise of perfect achievement, at least not in this lifetime. Because the alternative is remaining stuck. I don’t know about you, but I’m sick and tired of feeling stuck. I’m ready for real and lasting change. I’m determined not to let the enemy’s lies hold me down any longer because I fall short of perfection. For several years now, I’ve been writing about looking for progress, yet somewhere along the line, I fell for the lie that it’s all or nothing all over again. Grace is what allows us to grab on to the rescue rope. Grace reminds us that when we can’t pull ourselves up, He promises not to let go. Grace teaches us to let our Father do the heavy lifting so that our burden will be light! 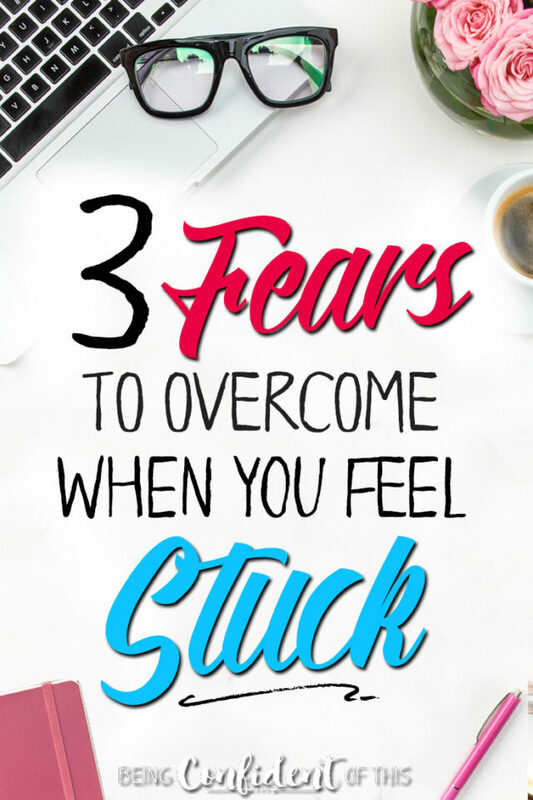 Those fears we have when we’re feeling stuck? They’ll still be there. The enemy of our souls seeks to devour us, but we can be protected if we’ll just put on our spiritual armor and choose to do battle in faith. You and I? We must choose to believe the promise of God’s Word that greater is He who is in us than he who is in the world. That we are more than conquerors in Christ. That even when we can’t, He can! And most importantly, that He loves us still. I don’t have all of the answers when it comes to setting goals, friend, but I know the One who does, and I trust that even if we set the wrong goals, even if we fail miserably, even if pride gets in the way, He will set us straight. If we choose to walk hand-in-hand with Him, rather than running like Jonah or hiding like Adam and Eve, we can be confident in our direction. If you’re tired of feeling stuck, the first step to getting unstuck is to make a real plan for change. 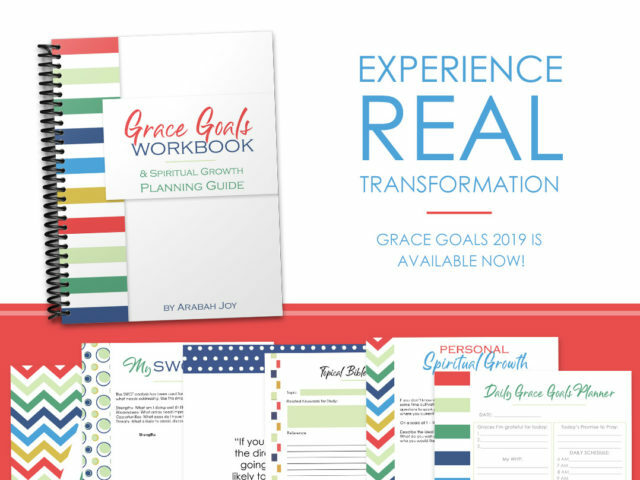 I’ve been using this resource for a few years now, and I keep coming back to it because although the process of setting godly goals is challenging, the encouragement from scripture and the practical planning sheets have helped me to see real success! Let today be the day of your fresh start! It happens every time I see his name neatly typed out on mail from colleges: my throat begins to ache as I blink rapidly to stem the pending flow. He’ll be our first to leave the nest just as he was the first to be birthed, and this year marks the beginning of that long, painful goodbye that I wish to avoid altogether. Couldn’t time just stand still for a year or so? Why does the letting go hurt so? Knowing our time is limited taps into a grief that never quite left me after my years growing up as an MK (missionary kid). My tendency is to just shut it out, pretend like it’s not happening, find comfort in denial, because that’s what I did for so many years without even realizing it. It’s easier to cut ties than to live with loss, after all. But hiding away from loss means missing these bittersweet moments where pride and joy collide with that heavy sense of the approaching goodbye. If I let go of one, then I must let go of the other, and I don’t want to miss the joy of witnessing our firstborn take flight. We’re losing little bits of him already in this, his junior year. He works hard at his high-level classes, and spends time on quite a few extra-curricular activities. Some nights we don’t even see him until after his younger siblings go to bed. There’s this fierce, nearly primal, part of me that desires to cling, to hold him back, to draw my proverbial apron strings tighter. On the other hand, my more rational side recognizes that this is good, that he thrives on new-found independence, and that I was doing much the same at sixteen years of age. And oh, have we been blessed with this boy, no…. this young man now. He’s been a firm yet gentle leader for his younger siblings, always encouraging them to do right. He loves the Lord and often willingly bears the burdens of others. He is slow to anger and respectful of authority. He’s not embarrassed to use his gifts for the Lord’s glory, either, not like I was at sixteen. I admire his resolve and his confidence in who he is in Christ. We really couldn’t have asked for an easier teenager, not that there haven’t been bumps in the road, but he’s never derailed. I know I have to let go of my claim on him, for he was never mine to begin with, was he? Why must letting go be so insanely painful? It’s not that I don’t trust the Lord with my boy, I do. I know our Father has great plans for his future that I can only begin to imagine. It’s not that I’m worried about who this young man will become because I already see hints of Master Potter’s hand at work, and I’m thrilled with the molding and shaping taking place in our young man right now. The letting go hurts because the love is deep and real, and it’s had nearly seventeen years to grow in this body of mine that was once overtaken by his tiny life growing in me. The letting go hurts because he is me in so many ways and his father in so many others. The letting go hurts because somehow it feels like our family of six will never quite be the same again, as if this year is the catalyst for a chain of events that will forever alter the fabric of not only his life, but our lives, as well. One part of us will always be missing. 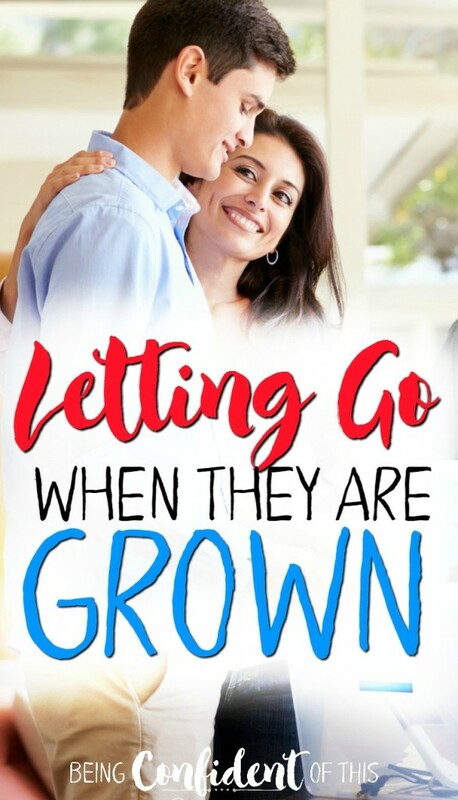 The letting go hurts because this mothering has become so entwined in my own identity that it feels as if a small part of me is slowly dying inside. I know my son will always need me, but not in the same way that he needs me now. I suppose I expected to be used to it by now, this slow loosening of pieces of myself. After all, we’ve been experiencing firsts and lasts for over sixteen years on this wild yet exquisite journey we call parenting. But somehow, these firsts and lasts feel so different. So final. I know the letting go will hurt. The best comfort I have is knowing that our Father God once let go of a Son, too. Our Great High Priest understands. He knows what is best. I believe He will bring joy from this pain just as He brought joy from the pains of childbirth all those years ago. For now, I will rest in that truth.